Viewing at 1 pm. Sale starts at 4pm. Sale performed by Sekura Auctions: (780)542-4337. Click on horse name for pedigree or picture to enlarge. 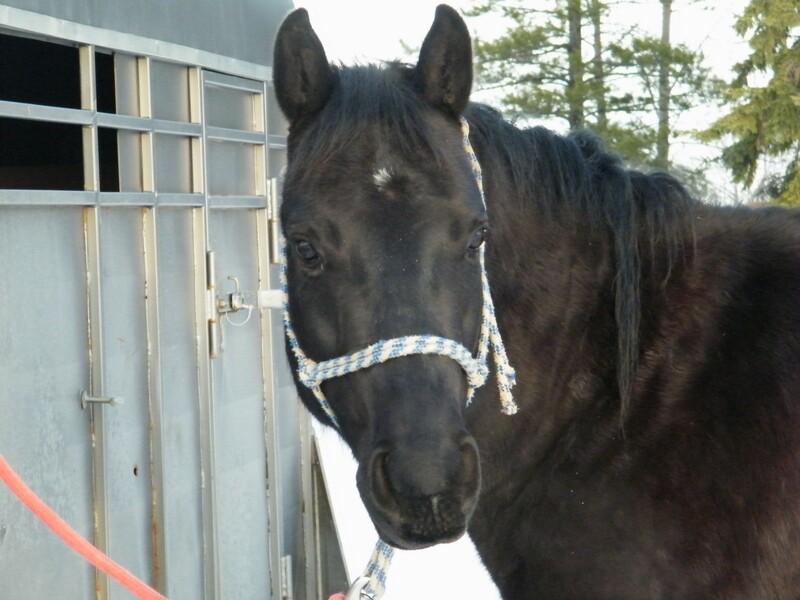 "Coco" is a black 15hh 7yr old grade gelding. He's an eye cathing boy with his looks and solid build. Good conformation and a great dispoistioin. He will make a wonderful family horse he loves attention and being around people, great to handle and a honest safe horse to ride. Coco has a had a lot of trail miles put on him and has done some cattle work. By sale date we will have him working solid in the arena, getting him exposed to processing calves and some roping expereince. This guy is a nice all around horse. I raised this 82% AQHA Coal Black gorgeous gelding. This boy is double registered with AQHA and NFQHA and comes with both set of papers. He is a compact built 14.3 HH awesome hoofed horse with a baby doll head. As a 3 yr old he was lightly started under the saddle. Last year summer he had 2 months riding in an outdoor arena, and trail rides. On April 10th he is going to a ranch to calve out cows. He is good to trim, I do the trimming myself. He will be exposed to the calving pens, cows and alot of new activities up until the day of the sale. I will update working photos and his progress near the end of April. 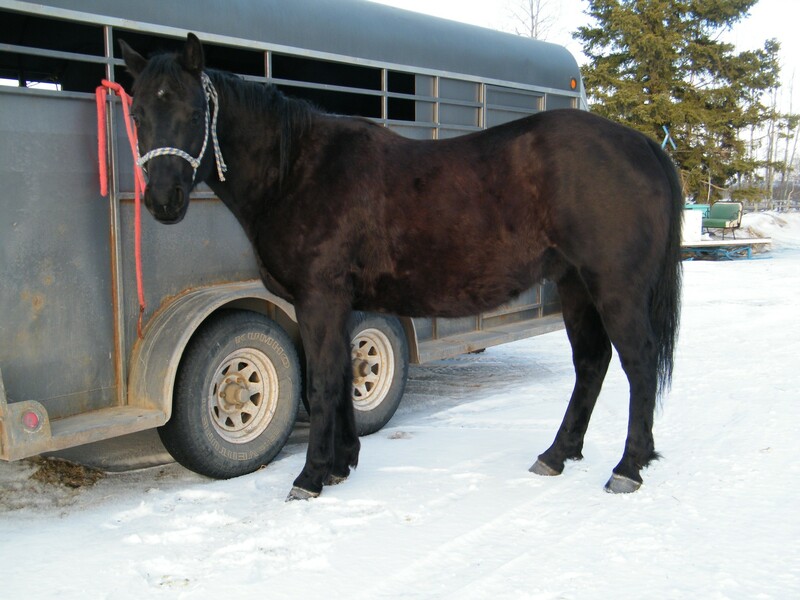 If your looking for a big boned sturdy gelding that is short and strong, take a look. I have owned this Gelding since he was a baby. 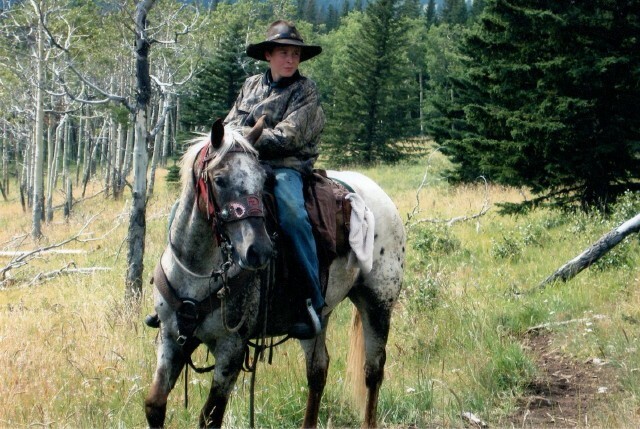 He is a 15HH, Bay Roan, papered AQHA suitable for anyone, especially small and inexperienced persons. Him and I have done alot of activities together. 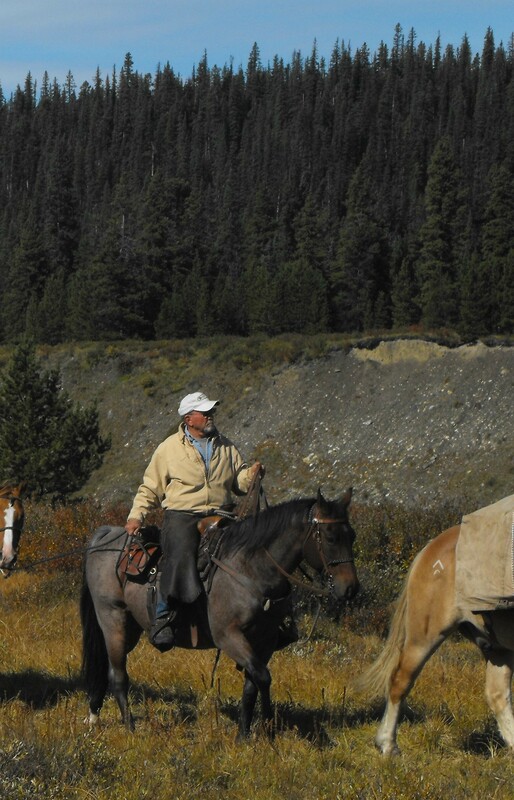 The activities include: hundreds of miles in the mountains, roped calves at brandings, dragged up firewood to camp, cattle penned, pulled a one horse cutter for a few winters. He responds well to all leg cues asked of him, for example: side passing, moving his hip and front shoulders, flexing at the poll. This horse is talented, safe, friendly, trims and shoes with no problems. Horses like these do not come without experience and age. He has approx.10 mores years left to teach and carry people around. The new owner of this horse will be very happy. 8 yr old well broke appaloosa gelding. Has been to the mountains signigiqantly. Hobble broke, broke to pack, been in lots of water. Has been rode by all types of people. He stands 14.3 hands. Has been roped off of some indoors and out. He is awesome to shoe and trim. Good to catch, and load. Overall just a nice little horse. She is a big sensible horse in the worst conditions. 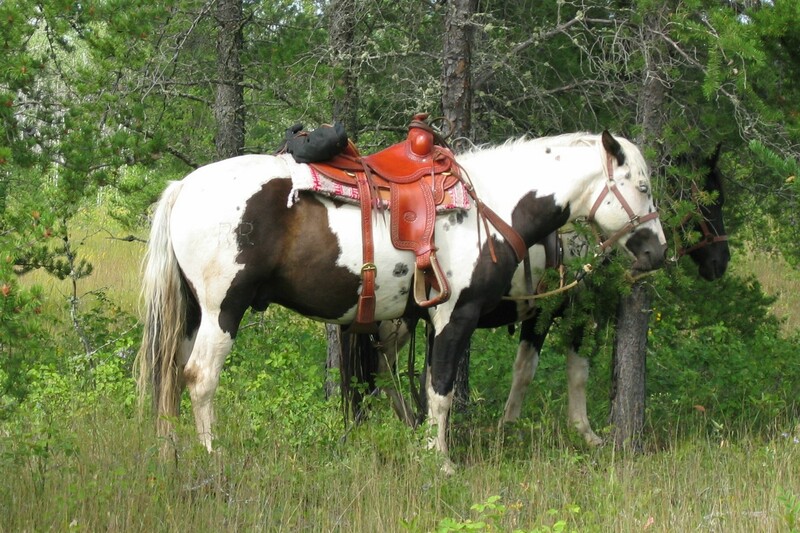 Been used for trail rides, rode alone, cattle drives/roundups. She has a willing to please attitude. Rocky is unique in his looks but is as dependable as they come. He is the horse to get the job done since he was 2 yrs old. 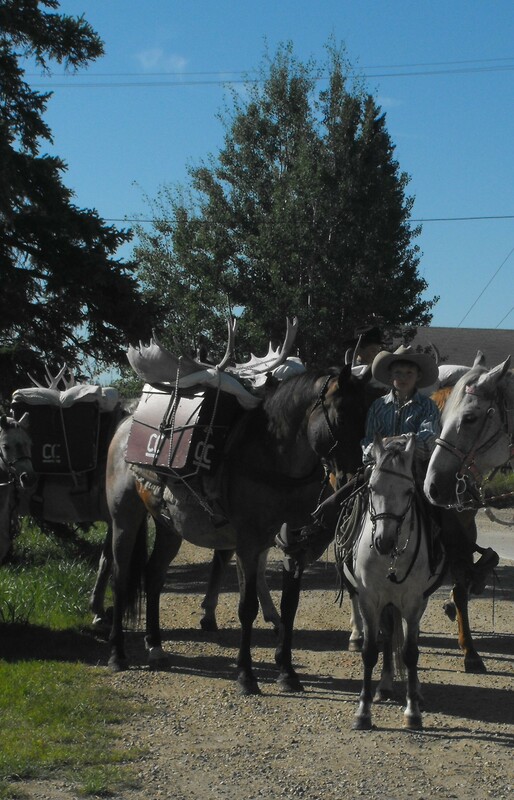 Rocky has been on many big trail rides (trail bosses horse), rode alone, and many cattle drives/roundups, broke colts to lead and parades. Crosses water and wooden cattle bridges. 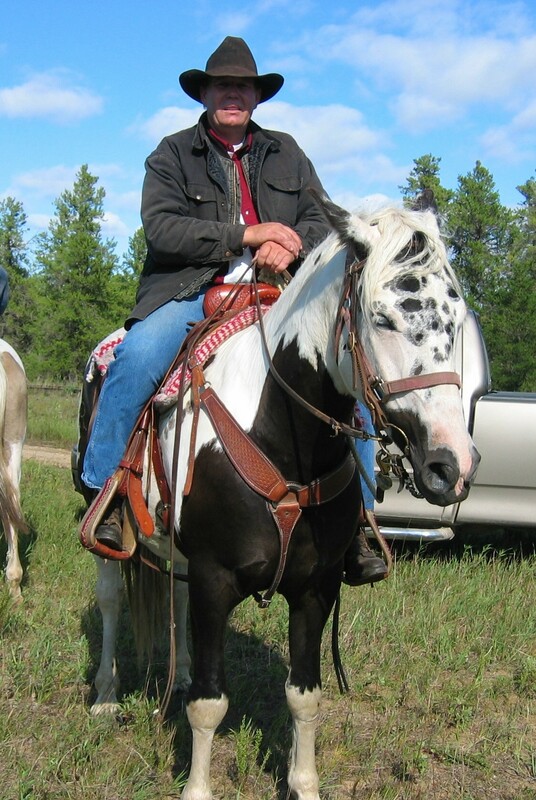 This gelding loves attention, easy to work with, been on many big trail rides, rode alone, and many cattle drives/roundups and parades. Used to sort cows in corral and broke colts to lead. Crosses water and wooden cattle bridges. Dusty has been my main horse since the age of 2. .This filly has 3 identical sisters, each year the same family buys this cross and they love them. Not to steal away from their secret, but selling is what we do, so if you would like a chance to cash in on this bloodline who will do anything you could ask for, here she is!!! .This filly is very friendly, filly has it all for breeding, foundation/ working cow / running, she be able to go any direction, the kind horse you like to ride, who can do it all. Halter, chase cows or run a barrel pattern. Her dam was rode for 3 years and there is nothing on the place that can outrun her. Black sire, Black Dam.....Black Beauty. .This is one of the last, out of our Dash For Cash stud, his offspring have excelled in all aspects of riding from barrel horses, to show, to cattle penners. 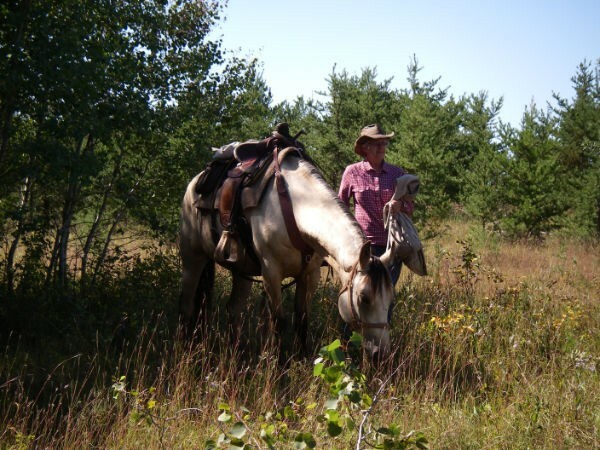 Her dam is one of our favorite horses who has taught many a person to ride, either a barrel pattern or cattle penning, her mother did it all until she had a accident and went blind in one eye. this filly is as smart as they get, always alert to what going on she'll be one of the easy ones to train.